Welcome, I'm Chuck Wagner, a financial advisor in Greeneville, Tennessee. 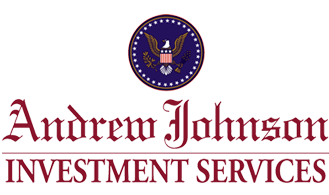 As Program Manager for Andrew Johnson Investment Services, we understand that individuals face unique challenges as they prepare for retirement as well as producing an income stream during retirement. We can help take the mystery out of preparing for today and tomorrow. Whether you are investing for retirement, college savings or estate planning, our personalized service focuses on your needs, wants, and financial goals and objectives. Please call our office to learn more about how we can assist you in reaching your financial goals. We can be reached weekdays from 8:30 AM to 5:00 PM at (423) 281-0885.